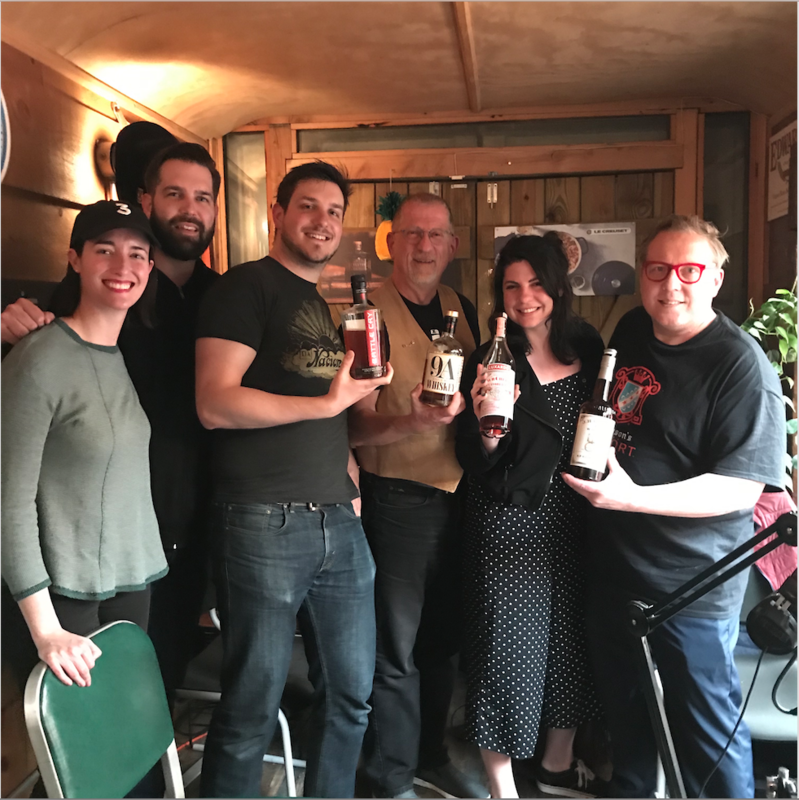 EPISODE 327 Father daughter whisky experts. A packed studio this week! Father daughter Robin and Rose Robinson sit in to talk to us about what it’s like to have a family member in the same industry and their perspectives from a millennial and boomer standpoint. Plus we get to drink some delicious whiskies and a new sour cherry gin from Luxardo. Playing the part of co-host, Greg Benson joins us again from NYC’s The Rochard. Plus fans of the show Andy and Amy all the way from Eau Claire Wisconsin sit in on the session.